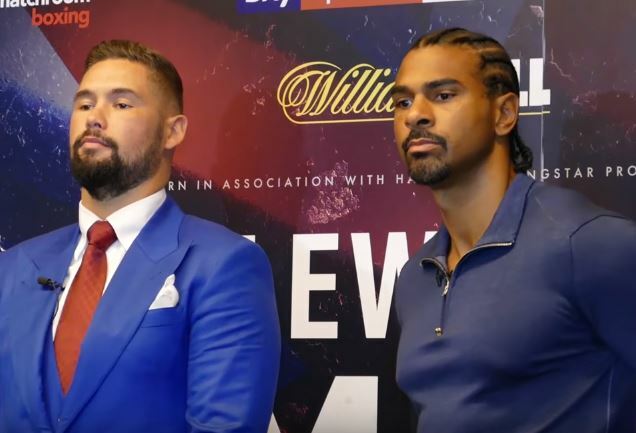 The Haye vs Bellew II undercard is starting to take shape ahead of December’s rematch from their earlier fight last March. On that occasion Tony Bellew of Liverpool emerged victorious with an against the odds stoppage win to beat previously favored Londoner David Haye. The pair will rematch on December 17th on a Sunday night as opposed to a Saturday night for a change, and the latest undercard bout has now been confirmed. Rocky Fielding and Erik Skoglund will compete for the WBC Silver super-middleweight belt on the O2 Arena show. Skloglund will be known to some European and indeed world boxing fans for his recent outing and loss to Callum Smith in the World Boxing Super Series tournament.